Who is excited for the next installment of The Young Elites? I definitely am! 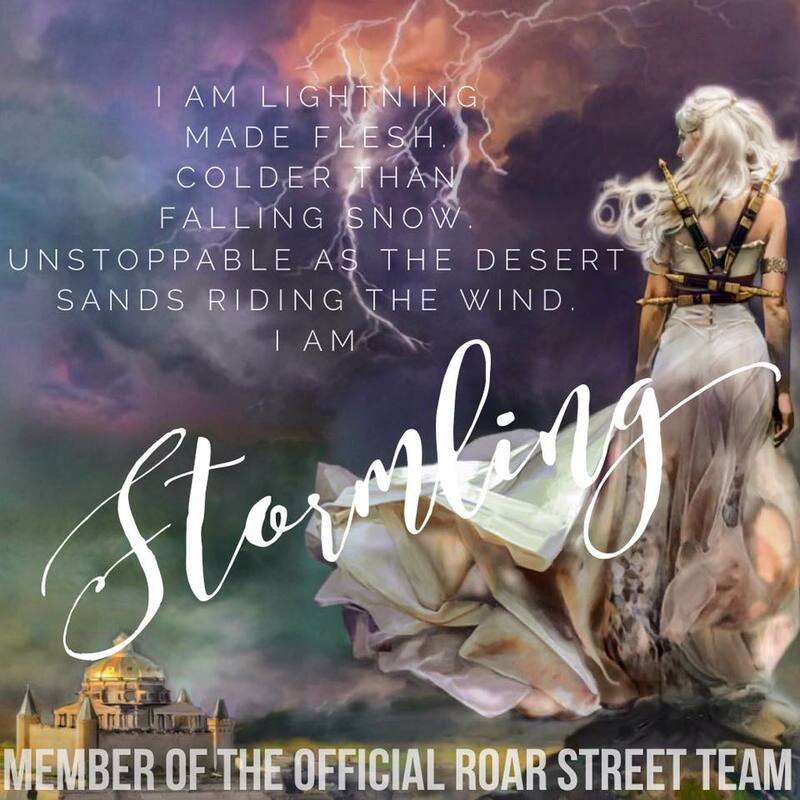 The Rose Society will hit shelves on October 13th! If you haven't yet read The Young Elites I very highly recommend it! You can head on to my Instagram (link above) and enter to win a hardcover. 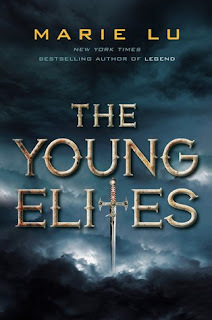 The Young Elites is a fantastic novel, not only because the world is very unique but because the protagonists have super powers. We always think about super powers and main characters as the heroes of the story but in The Young Elites they are more villains than heroes. Adelina has a dark side, and I don't mean to say that she is this mean and cruel girl. She just doesn't have completely control of her power as of yet. Emotions play a big role when it comes to her power and in The Young Elites we see her training to try and reign that in. Her goal is be able to control her power as oppose to her power having control over her. But when everything you know turns out to be a lie, when people you love turn their back on you and betray you, it will be hard for her not to want to lash out in revenge. I have to confess that I am one to love the villains more than the heroes more often than not. Of course there are some that are just awful but there are many that while always perceived as villains, they do still have a human side to them and feelings, and their powers may be scary but they can also do good. If I was a villain I would be like Mad Moxxi I think (well a toned down version lol) with Grisha like superpowers, I think I would enjoy having powers such as any of the Corporalnik, to be able to control someone's life or death with my hands and mind by manipulating their vital organs. And what would a villain be without her squad? Let me introduce to one of the members of mine! This is Frost (aka Carmen) and you can read all about her super powers HERE! 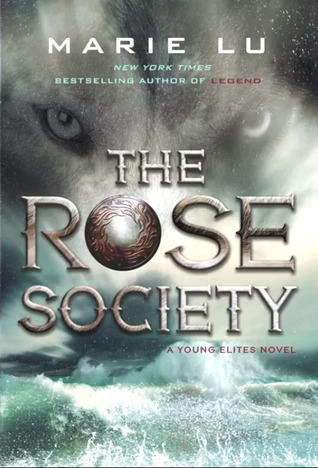 Read below for more information about THE YOUNG ELITES and THE ROSE SOCIETY! Controlling the weather is always super cool! Love it! If I were a superhero, my name would be something coming from Greek or Norse mythology, maybe something like Sif! Still have to decide on that one haha. My power would definitely be flight and invisibility! 1. I didn't know you had a blog. I just thought you posted pretty pictures on Instagram, this makes me very happy. 2. I love airbender powers, but also lightening powers(think Sith Lord). So if I could manipulate air, my villian name would be Zephyr. If I had the lightening powers I think I'd want my name to be Sith just to see if anyone could figure out why. Thanks for doing this awesome giveaway, you're the best!